Below is the catalog for our common products. We accept all major payment method and Net30 for reputable companies, research institutions and universities. Scandium (Sc) Sputtering Targets 99.9% (Sc/TREM>99.99%) 2"Dia. x 1/8" T P.O.R. 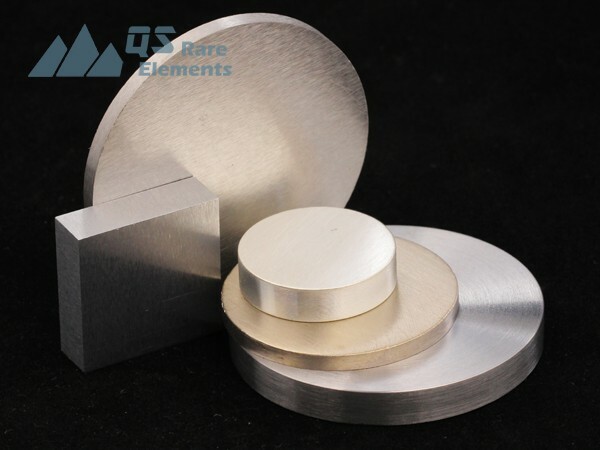 Selenium (Se) Sputtering Targets 99.9% ~ 99.999% 2"Dia. x 1/8" T P.O.R. Silicon (Si) (N-type) Sputtering Targets 99.9% ~ 99.999% 2"Dia. x 1/8" T P.O.R. Silicon (Si) (undoped) Sputtering Targets 99.9% ~ 99.999% 2"Dia. x 1/8" T P.O.R. 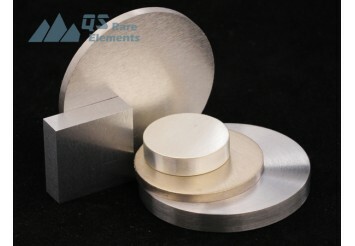 Silicon (Si)(P-type) Sputtering Targets 99.9% ~ 99.999% 2"Dia. x 1/8" T P.O.R. Silver (Ag) Sputtering Targets 99.99% 2"Dia. x 1/8" T P.O.R. Thulium (Tm) Sputtering Targets 99.9%(REM) 2"Dia. x 1/8" T P.O.R.